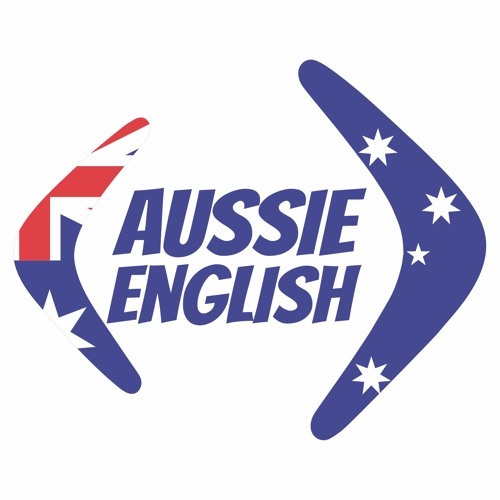 G’day and welcome to the Aussie English podcast. I’m Pete Smissen and my objective here is to teach you guys the English spoken down under. Whether you plan to travel, to work or to live in Australia or you just have an interest in our culture, history and spoken dialect of English. You have come to the right place. And whether you aim to speak English like a true blue Aussie or you just want to be able to understand “what the flippin’ hell we’re on about when we’re havin’ a yarn”. You have come to the right place. If you listen to this podcast you will learn: •	A ton of Aussie slang and vocabulary, •	Heaps of terms and expressions, •	And a bunch about Australian history and culture. So kick back, grab a cuppa and enjoy Aussie English! @sergio-molina-490609962: hey mate! Thanks, you too! Merry Xmas! Amazing job mate :D Keep it up!